Guests are invited to join the Pizza Dough Rewards program. 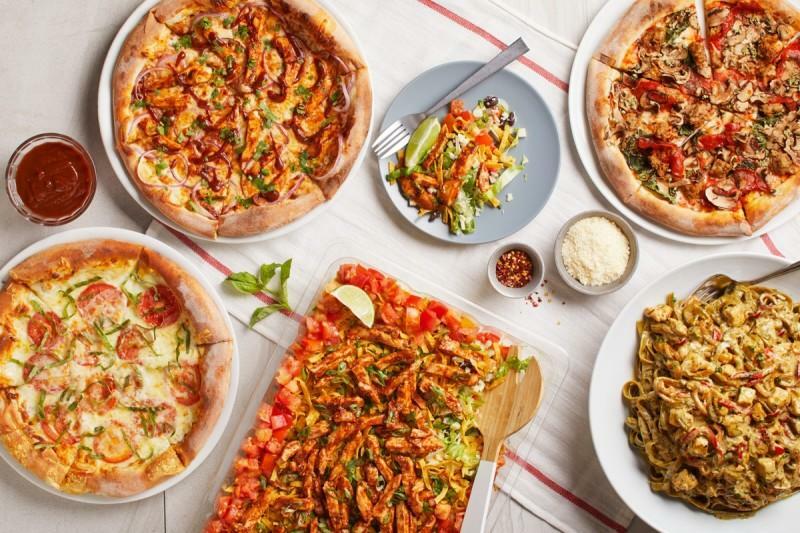 For every $75 spent at CPK, they will receive $5 of Pizza Dough Rewards that can be redeemed on their next visit. Please click link below for more details.